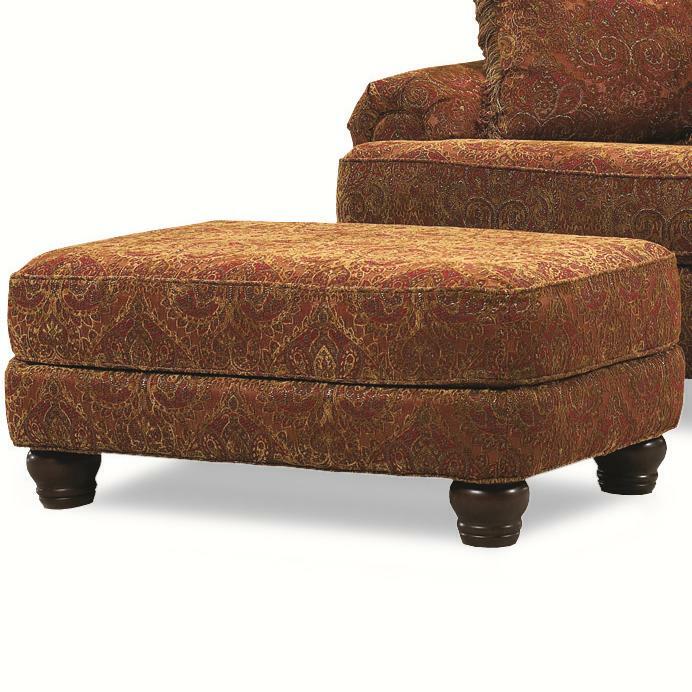 This elegantly designed ottoman provides plenty of surface space for sitting on or resting feet. It stands on four carved feet. 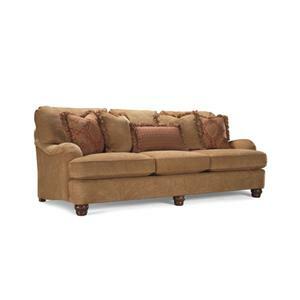 It complements any sofa or chair and is available in many colors. Additional base styles available. 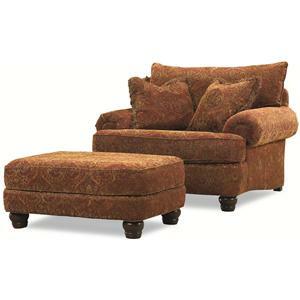 The 2081 Resting Foot Ottoman on Four Exposed Wood Feet by Huntington House at Wayside Furniture in the Akron, Cleveland, Canton, Medina, Youngstown, Ohio area. Product availability may vary. Contact us for the most current availability on this product. 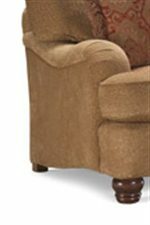 The 2081 collection is a great option if you are looking for Traditional furniture in the Akron, Cleveland, Canton, Medina, Youngstown, Ohio area. 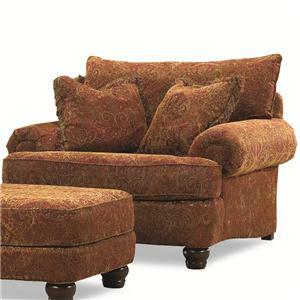 Browse other items in the 2081 collection from Wayside Furniture in the Akron, Cleveland, Canton, Medina, Youngstown, Ohio area.